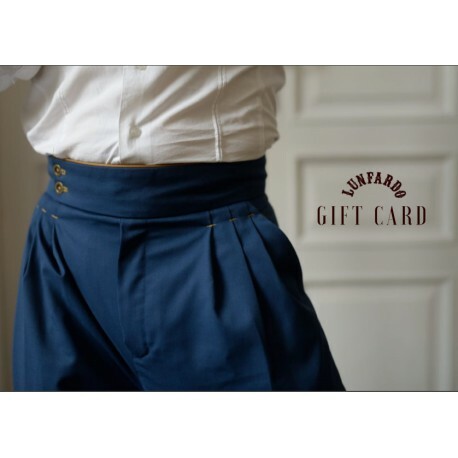 Want to get him tango trousers but you are not sure about the size? We have a perfect solution for you. Buy him a Gift Card and we will do the rest! He can choose cut, fabric, color, trim and size. We accept every challenge!